I would be happy to help you, but unfortunately I don;t have any templates. Hopefully, you will find something appropriate! I think the banner could be cut out of the box, but not the shields. I could be wrong there. Couldn't you use Photoshop and the box photo to make your own? They are almost square on, and Photoshop could more or less distort them back to circular. good work, fimm. 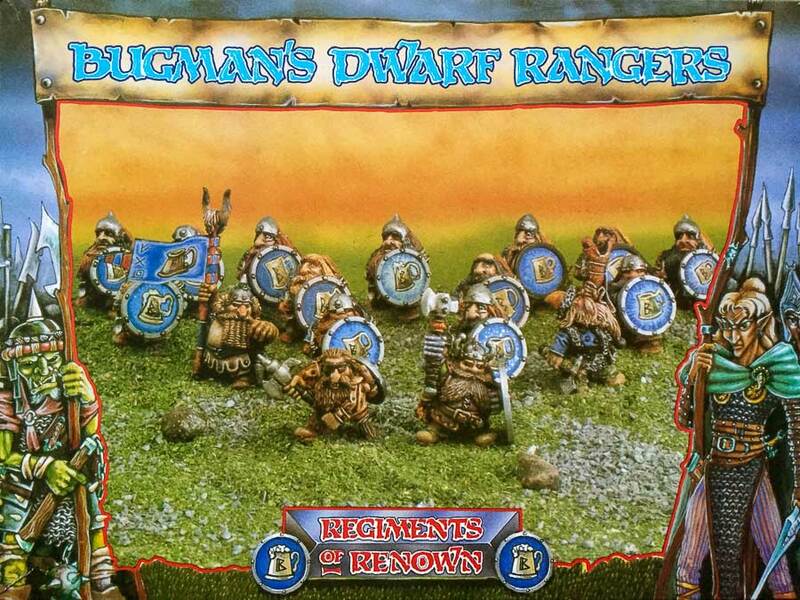 now to find a reasonably priced box of bugman's rangers! Thank you Fimm, I think that helps !